Biochemistry applies chemistry concepts to the study of living organisms and the atoms and molecules that comprise them. Find articles on topics such as metabolic pathways and enzymology, biochemical structures and sequences, genome databases, and more. 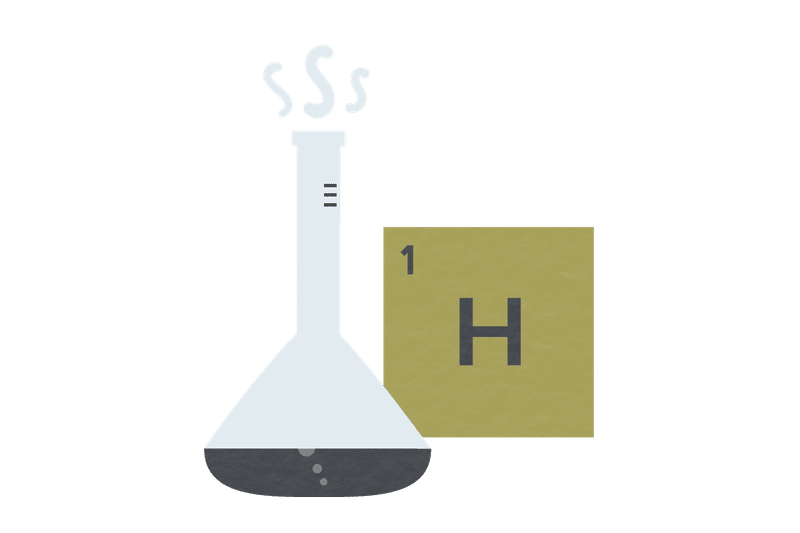 What Is the Chemical Composition of Urine? How Much Weight Can You Gain in a Day? Oil Comes from Dinosaurs - Fact or Fiction? Why Are Babies Born with Blue Eyes? What Is Keratin and What Is Its Purpose? How Much Are the Elements in Your Body Worth? What Is the Primary Function of the Calvin Cycle? What Is the pH of the Stomach? Why Is There White Meat and Dark Meat Turkey? Is Deoxygenated Human Blood Blue? How Many Atoms Are There in a Human Cell? Why Is the Krebs Cycle Called a Cycle? What Is the Most Abundant Protein? What Is Fixed Nitrogen or Nitrogen Fixation? 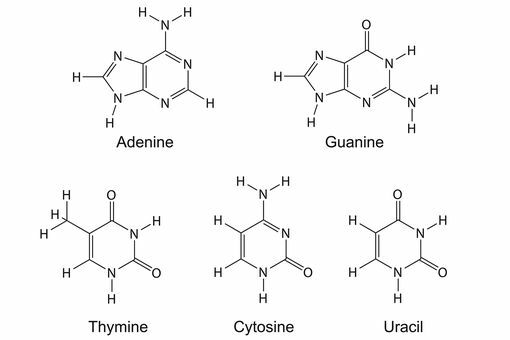 What Are the 3 Parts of a Nucleotide? How Are They Connected? What Is a Saturated Fat Molecule?